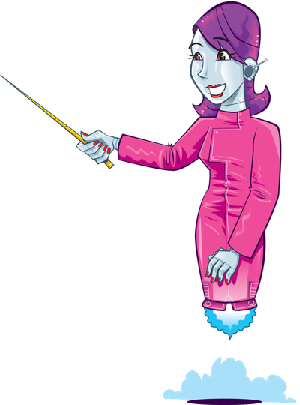 Stream the Portal of Power straight to your tablet! 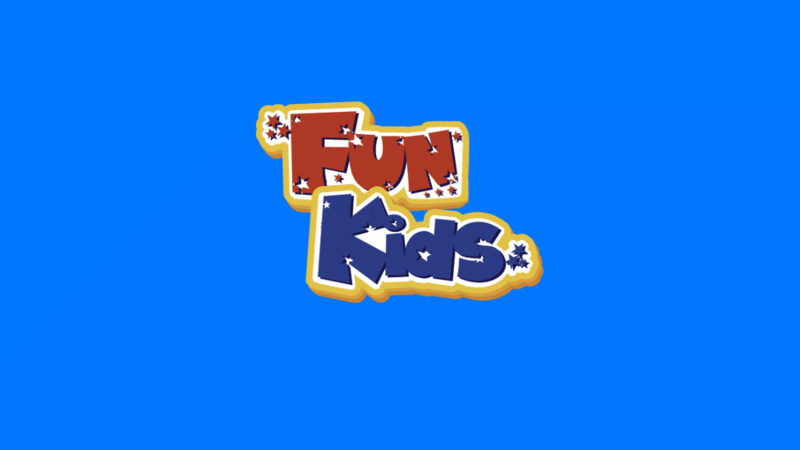 One of our fave games here at Fun Kids is getting it’s very own telly show! Activision, the makers of Skylanders, have teamed up with the guys at Netflix to create Skylanders Academy. Netflix will be premiering Skylanders Academy this Autumn! It’s already got an all-star cast lined up including Ashley Tisdale from High School Musical and Justin Long from the Alvin and The Chipmunks movie! 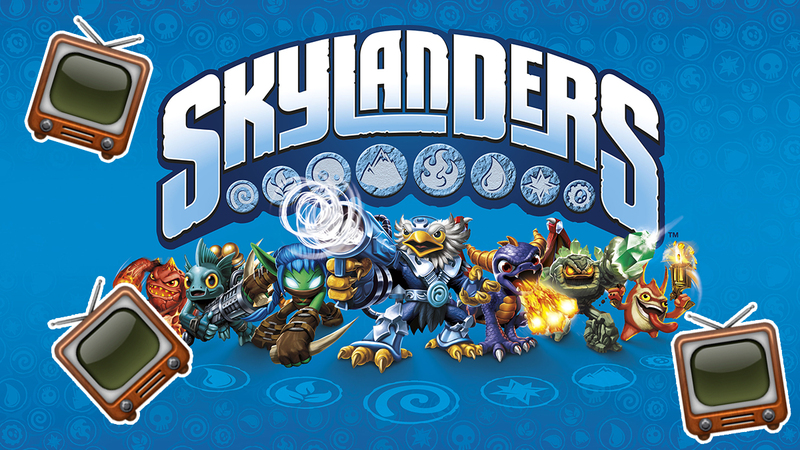 That’s not the only exciting Skylanders news to get fans excited. There’s a brand new game on the way called Skylanders Imaginators! 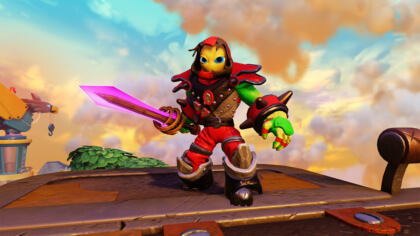 Imaginators are your very own Skylanders that you can create and customise.